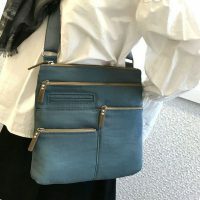 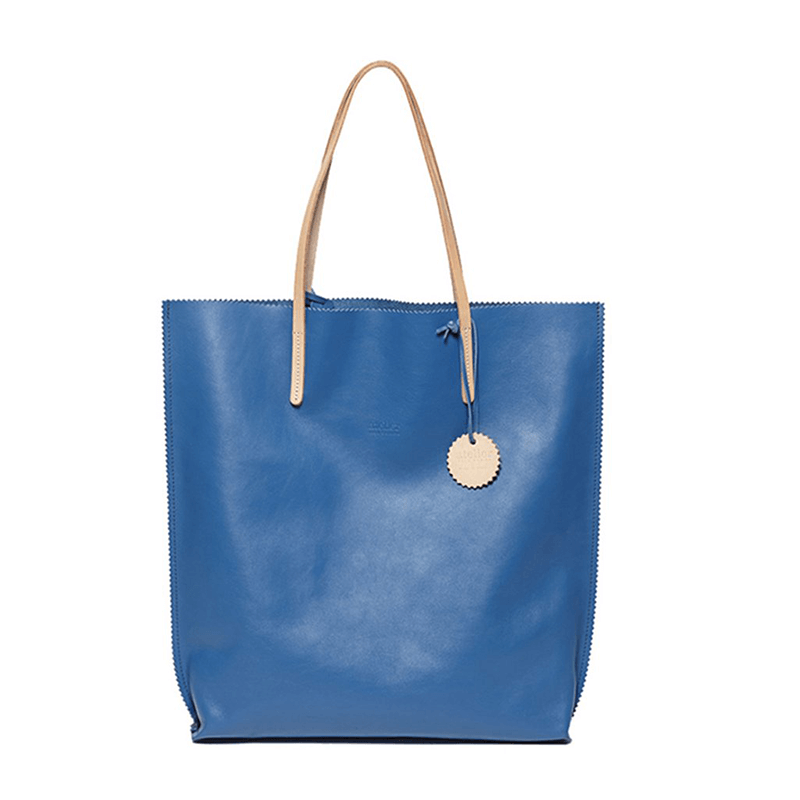 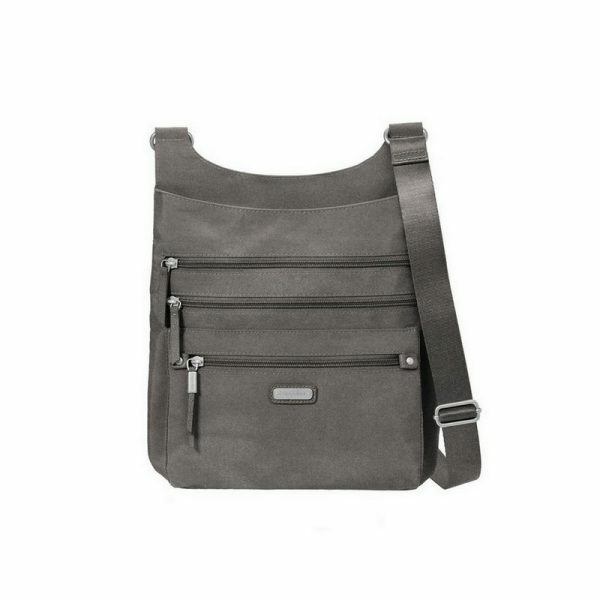 Functional and stylish, the around town bagg with RFID wristlet is perfect for everything from running errands to exploring a new city. 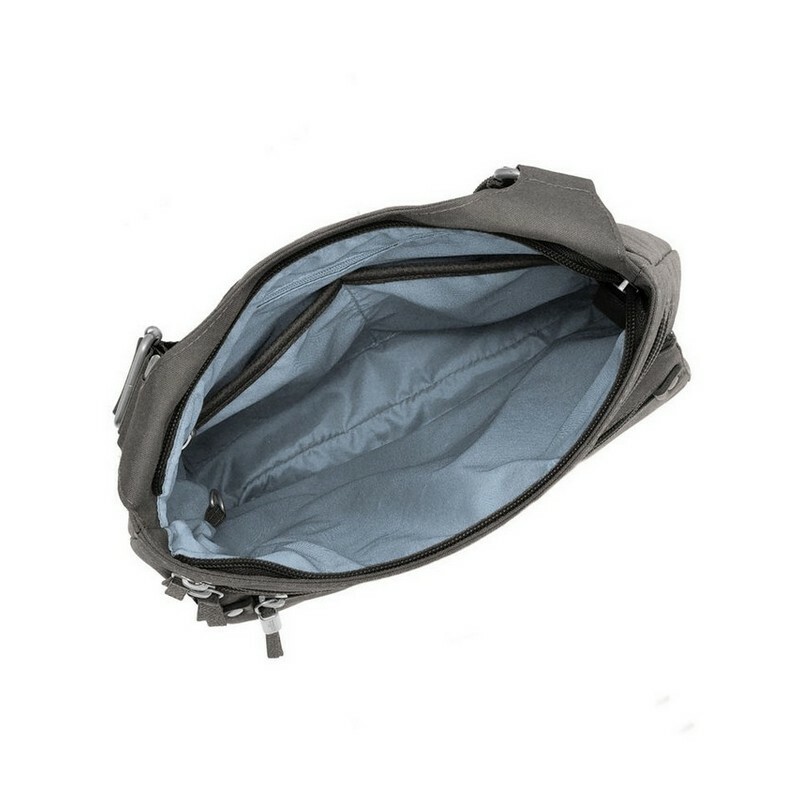 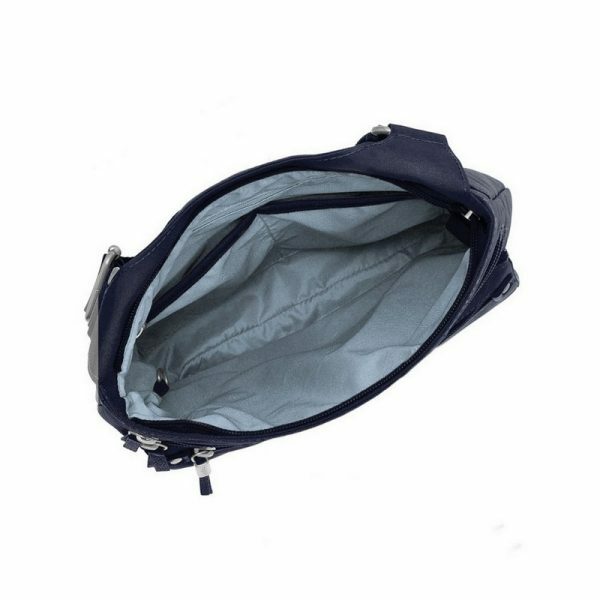 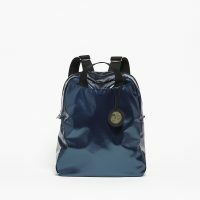 Made with lightweight, water-resistant nylon, this bagg is an easy choice for all occasions. 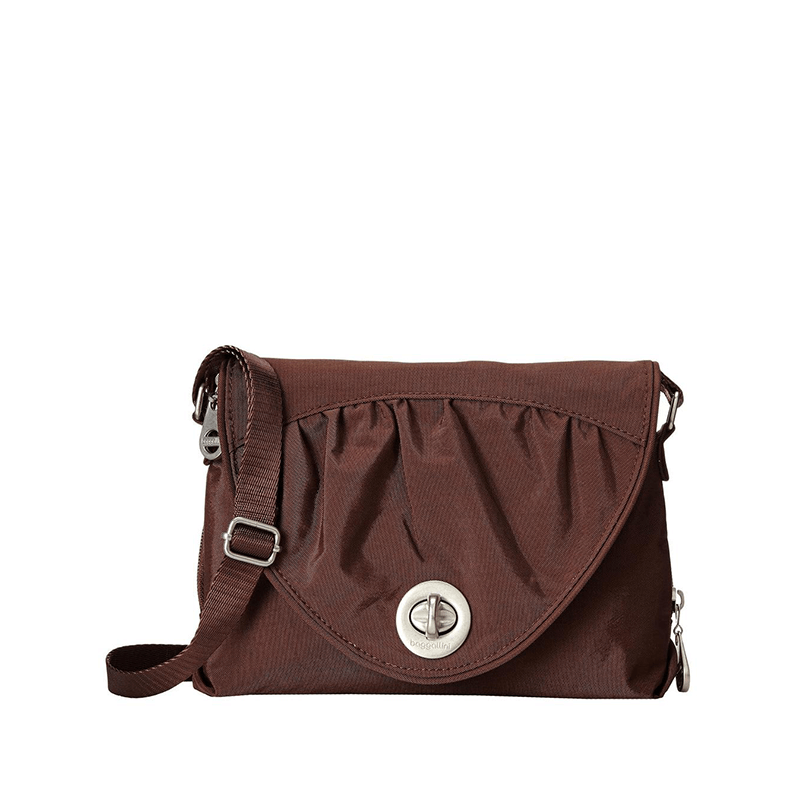 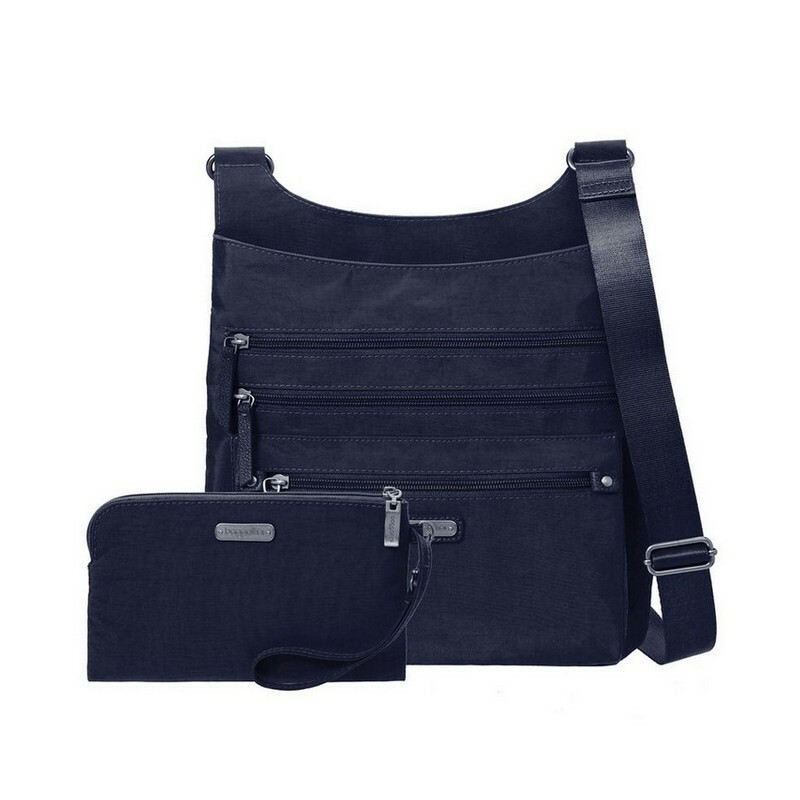 It features multiple pockets to help keep you organized, plus a removable wristlet with RFID protection to help keep your information safe.